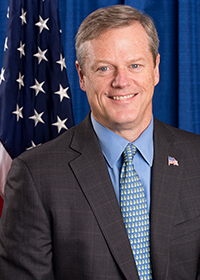 Harvard Medical School experts are joined by Governor Charlie Baker to discuss the state of the opioid crisis and ways to stem the tide of the epidemic, including public and professional education, student and clinician training, and recommendations for best practices. Bertha Madras, PhD is a Professor of Psychobiology, Harvard Medical School (HMS), serving at McLean Hospital, with a cross-appointment at Massachusetts General Hospital. An HMS faculty member for 31 years, her multidisciplinary neuroscience research has focused on therapeutic and addictive drugs effects in the brain. She holds 19 U.S. and 27 international patents. She is principal editor/co-editor of books, “The Cell Biology of Addiction” (2006); “The Effects of Drug Abuse in the Human Nervous System” (2014); “Imaging of the Human Brain in Health and Disease” (2014) and sole author of the WHO report “Update of Cannabis and its Medical Use” (Dec. 2015). 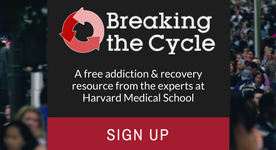 She developed: the first comprehensive addictions course for Harvard Medical School students and the first course on the Cell Biology of Addiction for Cold Spring Harbor Laboratory. Formerly, she directed a Museum exhibit, CD and play, in collaboration with the Museum of Science, Boston “Changing your mind: Drugs in the Brain” and licensed the CD to Disney Corp. She served as Deputy Director for Demand Reduction (prevention, treatment) in the White House Office of National Drug Control Policy, Executive Office of President. Her presidential appointment was confirmed by the U.S. Senate 99-0, recently served as an expert witness for the World Health Organization and a Vatican Pontifical Academy of Science panelist, “Narcotics: Problems and Solutions of this Global Issue”. She currently serves on the President’s Commission on Combating Drug Addiction and the Opioid Crisis. 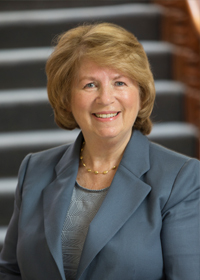 She is a recipient of and NIH MERIT award, NIDA Public Service Award, American Academy of Addiction Psychiatry Founders’ Award, Marian Fischman Award (CPDD), others. Her brain imaging invention and one probe altropane was cited by The Better World Report (2006) as “one of 25 technology transfer innovations that changed the world”. Her experiences in brain research, inventions, education, government and public service afford a unique perspective on science and public policy. 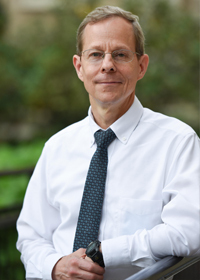 Todd Griswold MD is a psychiatrist at Cambridge Health Alliance and Harvard Medical School. After medical school at Columbia University, he completed his psychiatry residency at Cambridge Hospital / Harvard Medical School in 1992. 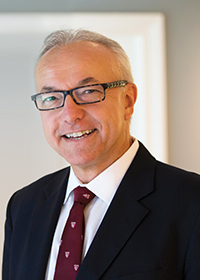 He has worked and taught in a wide range of clinical and academic settings, and has won numerous teaching awards. 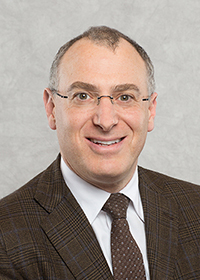 He is currently Assistant Professor of Psychiatry and Director of Medical Student Education in Psychiatry at Harvard Medical School, and Medical Director of the Cambridge Health Alliance Center for Mindfulness and Compassion. Visit the HMS Medical Education page or email Admissions_Office@hms.harvard.edu. Visit the HMS External Education page or email External_Education@hms.harvard.edu. Learn about the opioid epidemic in the United States, including information about treatment and recovery from opioid addiction. Take this coursefree on edX. Assistant professors Elena Chartoff and Hilary Connery discuss the nationwide opioid addiction crisis, how neuroscience has revolutionized the understanding of drug addiction and how this understanding may lead to new approaches for treatment. Experts in addiction medicine, pain management and health policy from the Harvard Medical School faculty have guided development of Global Academy's Opioid Use Disorder Education Program, which also includes the perspectives of physicians, nurses, social workers, and others working the front lines of addiction. As part of the HMS Substance Use and Pain Curriculum, Harvard Medical School has compiled resources to improve access to educational materials for students, faculty and clinicians. You can access those resources here. You can access a list of curriculum topics for clerkships here.